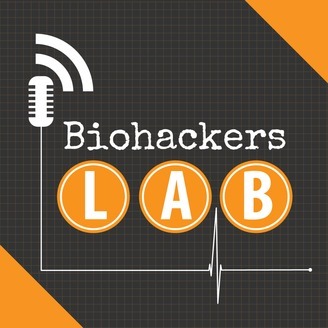 Health show that explores how to biohack your health including your mind, body and gut so you can live the best life you can, customised to how your body works. This is biohacking your own ideal life. Your host, Gary Kirwan, talks with people all around the world who are helping to improve health in interesting ways. This may includes diet, supplements, exercise, mind training & gadgets. The ideas shared are meant to be actionable so you can start creating a better you starting today. 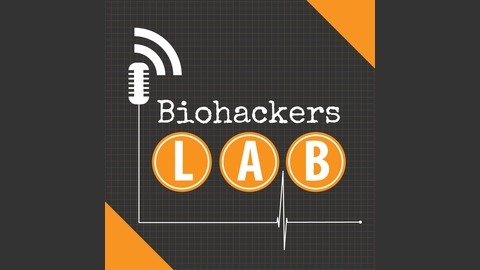 For more information about Biohackers Lab please go to the website BiohackersLab.com.